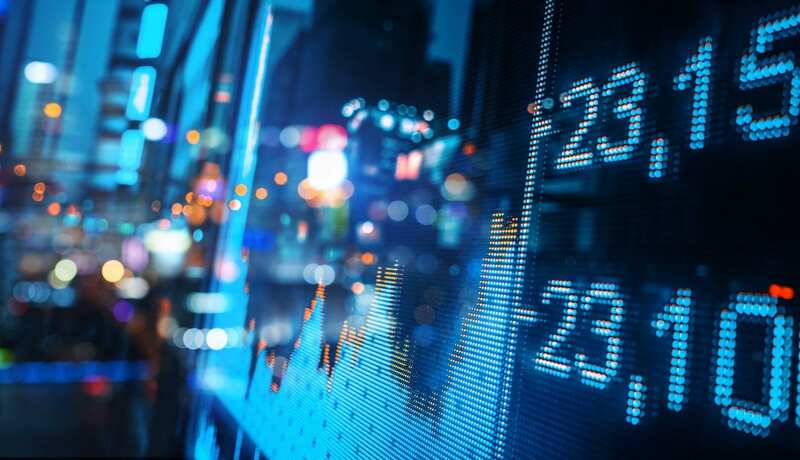 After a recent bearish trend that forced many cryptocurrencies in the market to drop, the cryptocurrency market presents some signs of a bullish breakout. That’s excellent news of traders and investors, even though the bearish sentiment did not soften up. Among the top gainers in the crypto market, there are Chainlink (LINK) with about 22% and Horizen (ZEN) with 11%. 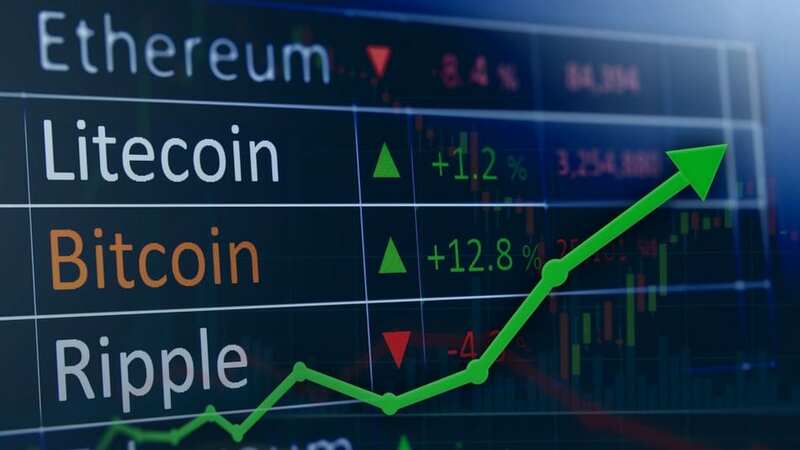 However, among the top cryptos, XRP (XRP), EOS (EOS), Bitcoin Cash (BCH), Litecoin (LTC), and Cardano (ADA) are leading the comeback of the crypto market. Also, Bitcoin (BTC) surged by 1.07% reaching $6,390.53. Additionally, Ethereum (ETH) appreciated by about 1.10% in the last 24 hours. The crypto market’s leading cryptocurrency, over the previous 24 hours, moved from $6315 to $6530 with strong support at the $6400 level. Besides, Bitcoin (BTC) trading volumes surged to $4,2 billion during the day but set back at the moment of this article at $4,1 billion. However, the increase in trading volumes signals that bullish momentum is developing. Since March, on the other hand, Bitcoin (BTC) kept on a descending path which is a sign of a bearish trend, but a bullish movement is equally possible. Besides, the leading cryptocurrency’s volatility decreased considerably, signaling that a significant move can enter the market. If that is going to happen, the Bitcoin (BTC) bullish movement must sustain the crypto over the $7,000 level from where it would only move upwards. Also, XRP (XRP), which started the week poorly, the things turned around pretty good for Ripple’s token. Even though XRP gained significantly in the last months, the bullish sentiment surrounding this crypto is far from ending as the coin appreciated today to $0.452 after surging by about 2.5% in the previous 24 hours. In other news, XRP (XRP) is accepted in the Middle East as “halal,” meaning that the Ripple’s token is considered okay by the Shariah Law which guides the Islamic world. In conclusion, the crypto market presents some signals of another bullish breakout.